Mike’s Look at Life was gracious enough to allow me work with his photography. I thank you, Mike. I hope you will pay him a visit. Wow! So I got a trigger from the movie Anastasia. The Grand Empress Romanov was speaking along these lines about growing older and dealing with memories. I love the way you let the reader into the mind of the person. It is like we can feel it ourselves. Great job! Thank you, Miriam ❤ I do not know the movie but you can be sure what I will be googleing tonight 😉 If you felt it, then a sigh and a smile just came to me 🙂 Hugs, H.
It is a classic movie starring Ingrid Bergman and Yul Brynner. Hugs! I did receive email and glad to know how to reach you. I’ll write in the morning. Wanted to talk about how your doing. I’m not good a seeing the meaning of poetry unless it hits me over the head. I got two differ messages from your last post. 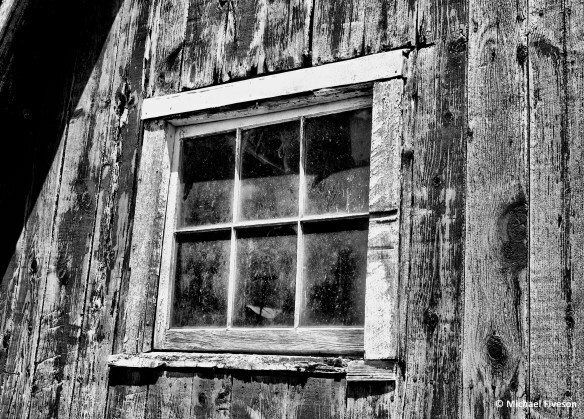 That’s a wonderful story that left me somewhat teary-eyed as maybe I could identify a little too closely with the old barn, even my vision with his murky old window. But I loved every word of it. If I may say without offending, I think your talent improves daily now, and the journey is a joy to share. Thank you D!!! We all have a barn in us somewhere…or the fear of one. I am rather anxious about writing now. You just set my bar at a level that I am not sure I can live up to, but if you’ll read, I’ll write. Thank you again for a most honrable comment. I can tell you how much that means to me. Hugs, H.